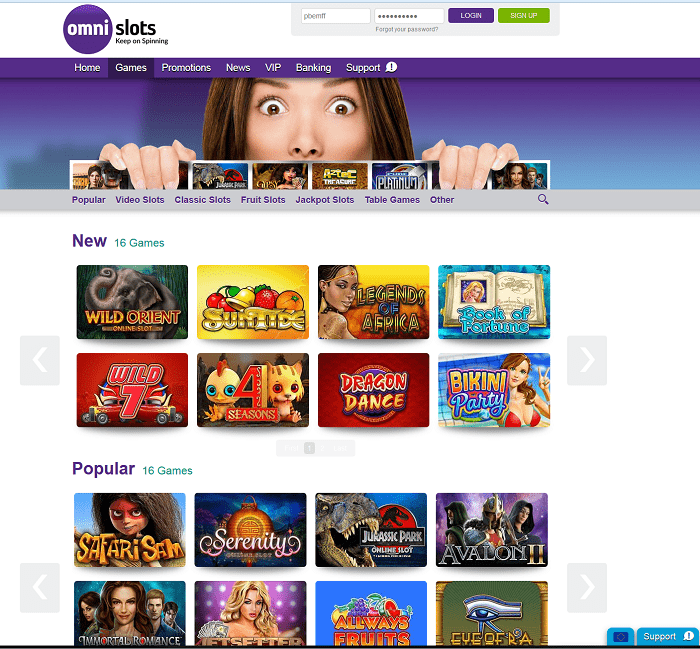 Omni Slots Casino is not to be mistaken for Omni Casino (who we do not recommend at all). Omni Slots is a Bitcoin accepting casino featuring NetEnt, Microgaming, Amatic, Endorphina slots and more as well as a host of classic slots not found elsewhere. Omni Slots is a brand new casino from a group of well respected casino heads with years of experience at other casinos. Omni slots is trying to do things a little different and already have some exclusive slots on their hands. Their partnership with Dutch land-based slot maker RWG has already seen them come up with exclusive and excellent video slots “Pandamonium” and “Adam & Eve” as well as a couple of old school fruit machines “Lucky Chips” and “Omni Spinner” which will really appeal to Dutch arcade fans. They are also one of the very few casinos offering the also excellent and unique slots from Endorphina. Slots like the cartoony “Blast!Boom!Bang!”, the unique “Origami” and the very high variance “Minotaurus” to name but a few. With regular slot tournaments and with the arrival of Microgaming/Quicktime in June ’15 they are already a very healthy casino but it is the RWG and Endorphina games that make this casino stand out from the crowd. Well worth the visit! Omni Slots only started out in 2015 but are really working their socks off to become a truly outstanding online casino. They added Microgaming to their portfolio with other slot manufacturers set to follow soon. 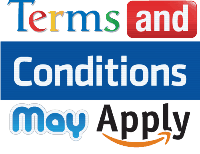 They have added Ideal payment options for Dutch customers to go with the collection of classic Dutch fruit machines from provider RWG. They have added options for Bitcoin payments and are really stepping their efforts up across the board. No surprise considering the high profile background of the casino’s founders. Late in 2015 they added a fantastic 15% cashback offer on all losses the previous 7 days as well as free spins every Monday. Particularly if you are a player who likes their high volatility online slots then look no further than Omni Slots, it is certainly one of our favourite ports of call!